Imaging « Global Market Insights, Inc. The rapid expansion of Metamaterial Technologies Market can be credited to a flood of parameters, the principal one being the generous funding granted by private investors and regulatory authorities. The latest news about Pivotal Commware raising USD 17 million from prominent investors is an instance of the aforementioned fact. Elaborating further, Pivotal Commware, a very recent entrant in global metamaterial technologies industry, is reportedly the brainchild of Intellectual Ventures, the renowned private company that caters to the patent licensing of intellectual property. While the number of investors who backed this metamaterial technologies market novice is unknown, what is important is that the investor list includes the Microsoft pioneer, Bill Gates. The conceptualization and the subsequent expansion of metamaterial technologies industry lies in a number of vital factors, one of the major ones being, the increasing penetration of wireless communication systems. Owing to the excellent electromagnetic and acoustic properties of metamaterials, they are being used excessively in wireless communication. As per estimates, the penetration of mobile wireless communication is anticipated to exceed 99% by 2024, which will be a major driving force behind the growth of metamaterial technologies market. One of the key regions that has been forecast to be a lucrative ground for the development of metamaterial technologies industry is North America. The region encompasses numerous venture capital firms that readily provide adequate funding to the start-ups that focus on exploiting the projected opportunities in metamaterial technologies market. Augmented by heavy product demand across the industrial & defense applications, the region accounted for more than 50% of the overall metamaterial technologies industry share in 2016, with a valuation of USD 300 million. The regional governments of U.S. and Canada also provide adequate funding to startups and other entrants in this business space, pertaining to which North America metamaterial technologies market will grow at a profitable rate over 2017-2024. Kymeta Corporation, one of major biggies accumulating a key share of metamaterial technologies industry, recently signed an agreement with Intelsat with a view to offer a superior, path-breaking satellite service. 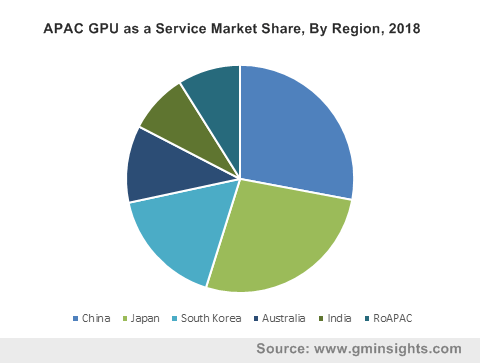 In addition, the company signed a deal with SKY Perfect JSAT to develop novel satellite connectivity options across APAC. These strategic ventures clearly depict the massive reach of global metamaterial technologies market currently. Since metamaterials are extensively used for radio frequency identification (RFID) system and antenna applications, business players have been striving to develop enhanced technologies to exploit the product usage in such applications. For the record, Kymeta is renowned for manufacturing software-based, metamaterials-deployed electronic antennas for satellite communications for connected transportation. Other key rivals of Kymeta include Echodyne, Luminus Devices Inc., Metamagnetics Inc., Evolv Technologies, Nanosteel Company, Alight Technologies, Fractal Antenna Systems, Metamaterial Technologies, and Medical Wireless Sensing Ltd.
Metamaterial technologies industry size, slated to cross USD 2.5 billion by 2024, with a CAGR projection of 20% over 2017-2024, primarily encompasses radio & microwave, acoustic, photonic, and terahertz devices. 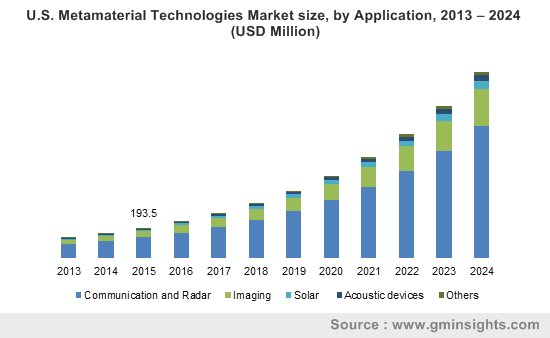 Of these, it has been estimated that metamaterial technologies market from radio & microwave products, having held a valuation of USD 250 million in 2016 will carve out a steep growth graph with a CAGR of 22% over the coming years. This growth can be attributed to the extensive usage of metamaterials in navigation, spectroscopy, and radar & communication applications. The superior properties of metamaterials make them ideal candidates to be used in acoustic devices, imaging, solar applications, and radar & communication. In fact, recent studies depict that metamaterials are being extensively used in solar applications, owing to the massive global demand for clean energy. The governments of various countries have also been striving to promote solar energy on a huge scale, which will provide further impetus to the growth of this segment. Metamaterial technologies industry from solar applications was valued at USD 30 million in 2016 and is projected to generate substantial valuation by 2024. This is essentially due to the widespread advantages that metamaterials provide, over other solar panel coating materials. Speaking along similar lines, metamaterial technologies market from communication & radar applications registered a revenue of over USD 350 million in 2016, pertaining to the massive penetration of wireless communication. In addition, radar & communication applications are deployed in the defense & civil sectors, for GPS, satellite & commercial applications, and for space communication as well. In fact, Kymeta’s recent agreements are based on the prerequisite of improving satellite communication by replacing traditional antennas with metamaterial antennas. 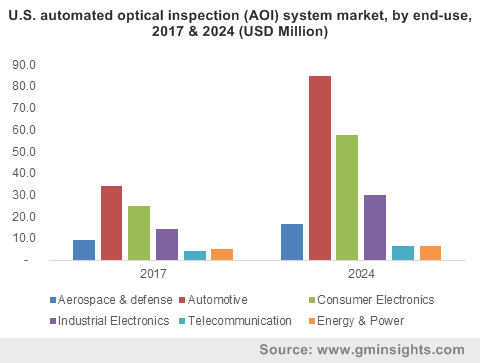 On these grounds, it is forecast that metamaterial technologies industry from communication & radar applications will register heavy gains over 2017-2024. Metamaterial technologies market has been forecast to have a plethora of opportunities for growth, considering that metamaterials possess superior electrical conductivity, light weight, excellent mechanical strength, and elasticity. One of the many prospects for metamaterial technologies lies in the medical sector, especially when used in the manufacturing of graphene-based products for the detection and treatment of neurological diseases. In addition to functional neurosurgery, it is expected that metamaterials can be used for cancer treatment, ICU monitoring, and spinal surgery. 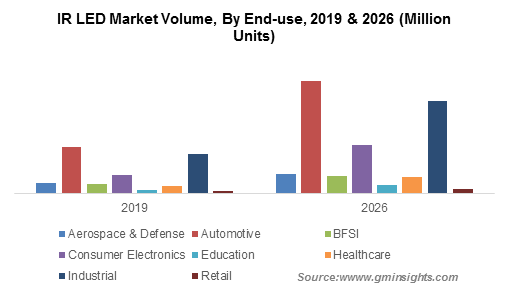 With the rapid expansion of the application sphere of metamaterial technologies market, it is undisputable that this business space, though in its nascent stage for now, will achieve brilliant heights over the years to come. This entry was posted in Polymers and Advanced Materials and tagged Acoustic, Acoustic Devices, Communication & Radar, Imaging, Metamaterial Technologies, Metamaterial Technologies Market, Metamaterial Technologies Market Analysis, Metamaterial Technologies Market Forecast, Metamaterial Technologies Market Future, Metamaterial Technologies Market Growth, Metamaterial Technologies Market Outlook, Metamaterial Technologies Market Overiew, Metamaterial Technologies Market PDF, Metamaterial Technologies Market Report, Metamaterial Technologies Market Share, Metamaterial Technologies Market Size, Metamaterial Technologies Market Trends, Metamaterial Technologies Market Update, Photonic, Radio & Microwave, Solar, Terahertz. Not surprisingly, agricultural drones market has substantially commercialized over the recent years. U.S. agricultural drones market is set to observe significant gains over the coming seven years, having accounted for 30% of the overall industry share in 2016. 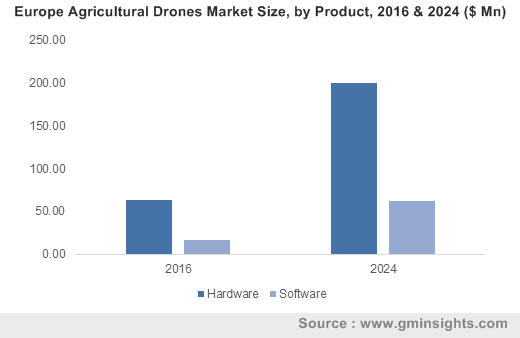 A notable increase in the deployment of UAVs in the region for improving crop productivity and field mapping has provided a major spur to agricultural drones market. 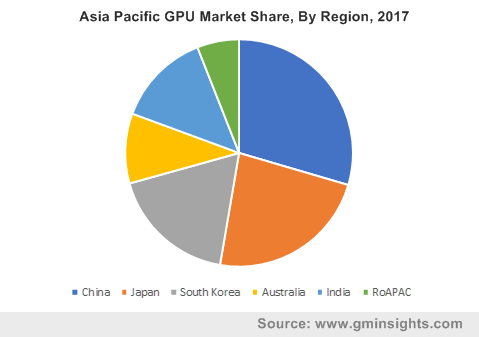 The field mapping application accounted to be the leading segment in the overall agricultural drones market. Crop scouting application within the agricultural drones industry is also assisting the farmers in achieving perfection and accuracy in fertilizer and pesticides spraying. These drones use the Normalized Difference Vegetation Index (NDVI), which detects plants under pressure with the help of various infra-red sensors. It is also used in differentiating the bare soil from grass or forest. Moreover, the UAVs mounted with LiDAR photogrammetry imaging applications helps in building topographic maps and providing an aerial view of the field. PrecisionHawk, AeroVironment, DJI, GoPro, DroneDeploy, and Trimble Navigation are some of the key players in agricultural drones industry. This entry was posted in Sustainable & Smart Technologies and tagged Agriculture Drone, Agriculture Drone Market Analysis, Agriculture Drones Market, Agriculture Drones Market Size, Crop Scouting, Data Analytics, Data Management, Field Mapping, Fixed Wing, Hybrid, Imaging, Multi Rotor, Nano, UAV, Variable Rate Application.